SSHS Bulls, along with our Family and Consumer Science classes, are supporting @aafcs and Dining In for Healthy Families on 12/3. 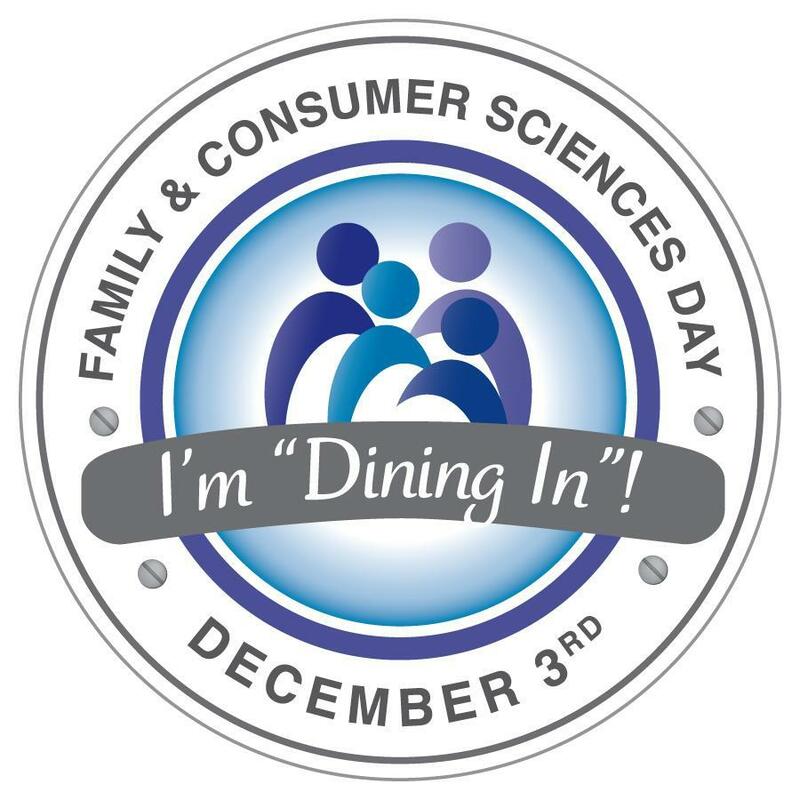 SSHS Bulls, along with our Family and Consumer Science classes, are supporting @aafcs and Dining In for Healthy Families on 12/3 to promote healthy family mealtimes. 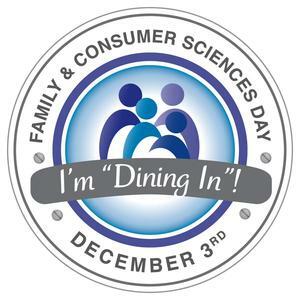 Since 2014, more than 400,000 people have committed to "Dining In" on Family & Consumer Sciences (FCS) Day! Commit to joining us!